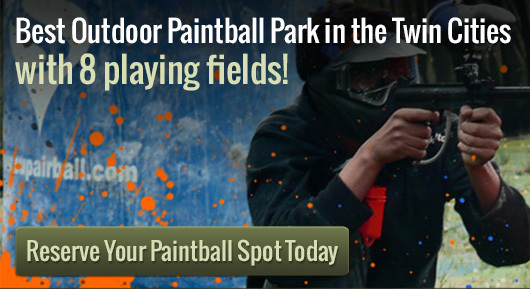 The best gear is available at paint ball stores, so that you can purchase exactly what you need to. Of course, most of the gear you require is available for rental at the Action Packed Paintball facility, not to mention refills on CO2. However, you need to find equipment that is going to work for you. sometimes, there really is nothing better than your own equipment, as you now how it feels, how it is going to fire, what sort of range your equipment has and what is going to be the very best offering for you. Because of this, it might be best for you to check out the equipment available at the paint ball stores and go from there. Whether you are a seasoned veteran or are new to the activity, paintball is an exceptional way to not only get exercise, but to practice your military tactics against your friends as you try to dominate the playing field. Of course, in order to do this you are going to need the very best equipment. The last thing you want is for your gun to malfunction when you have a clear shot. You also want to stay protected from enemy fire and move easily around your surroundings. This way, you can have an incredible time with your friends and family members or whoever else is going with you to the facility. So whether you decide to purchase your gear ahead of time at the paint ball stores or you rent it on site, you just need to prepare yourself for all out war, as this is what is going to take place while on the battlefield. Once you are ready, you are able to take your battle to the next level.